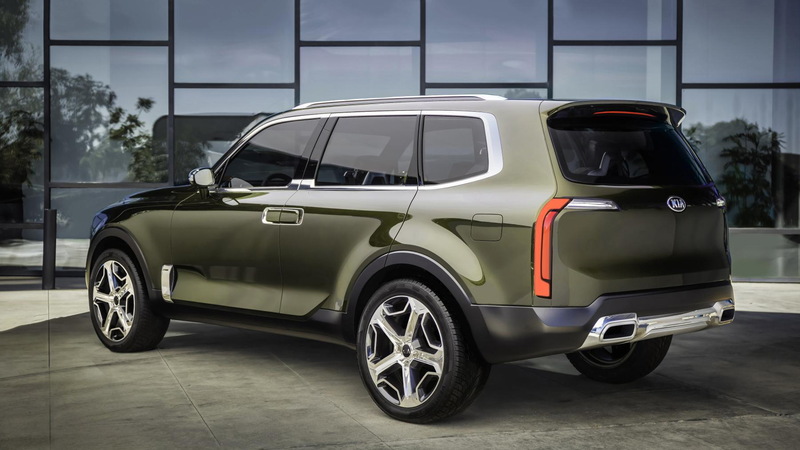 Kia's new full-size SUV based on 2016's Telluride concept is currently testing in the Middle East sans camouflage gear and photos are starting to hit social media. 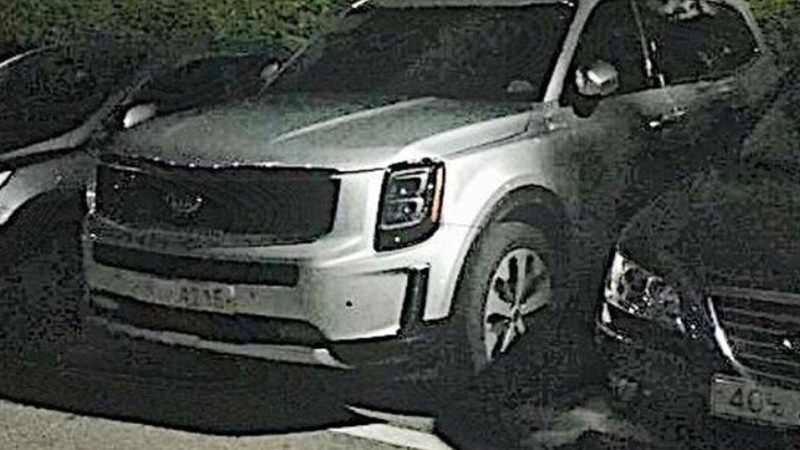 These shots from Instagram user saudi_shift and the Bobae Dream forum give us a good look at the design which appears to stay true to the well-received Telluride, although some of the boldness of the concept's front end has been lost along the road to production. The good news is that the concept's boxy proportions combined with rounded edges have been retained, lending the vehicle a sense of strength. Nevertheless, we can't help but feel we've seen some of the finer design elements before. There's clear inspiration taken from rival SUVs, particularly GMC's Yukon at the front and Volvo's XC90 at the rear. It wasn’t long ago that Kia had a large, rugged SUV in its lineup. The vehicle was called the Borrego (a Mohave in other markets), and was offered for only a couple of years before finally being dropped in 2010. The vehicle had simply fallen victim to the twin effects of the global financial crisis and high gas prices. 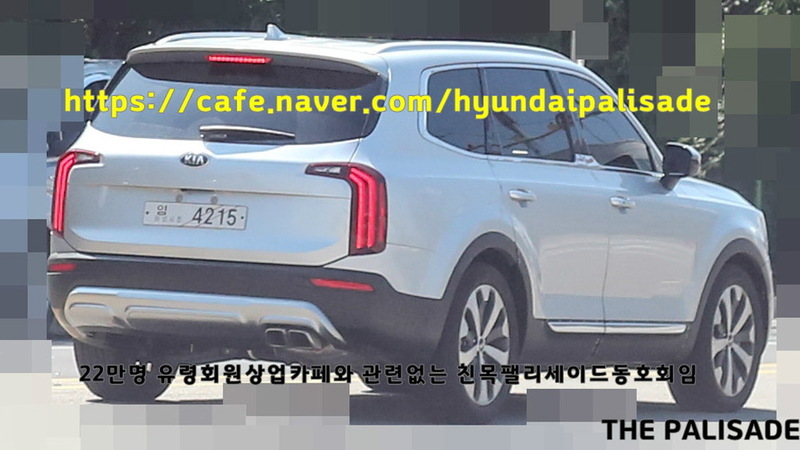 Its successor will likely wear a new nameplate and share its bones with a full-size SUV in the works at Hyundai and rumored to be called a Palisade. Both vehicles are expected on sale in 2019 as 2020 models. Underpinning them is thought to be a new front-wheel-drive platform with transverse engines and all-wheel-drive capability. 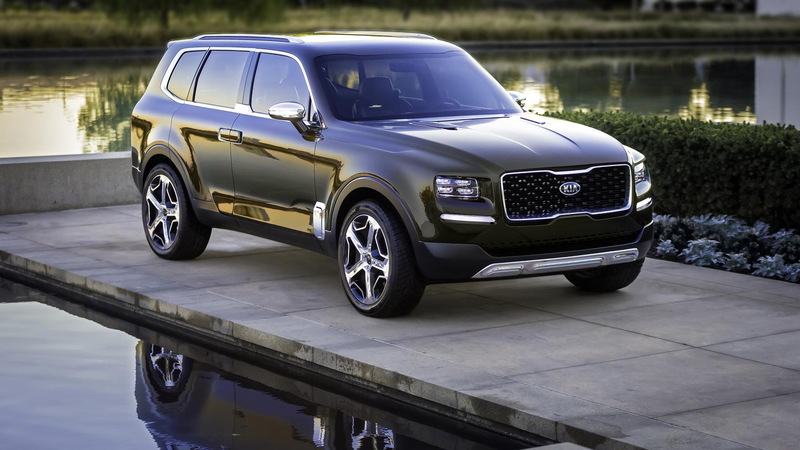 The Telluride concept was based on a stretched version of the platform found in the mid-size Sorento. The concept also featured a plug-in hybrid powertrain pairing a 3.5-liter V-6 with an electric motor to generate a combined 400 horsepower, a combination we could see in the production model. Considering Kia's full-size SUV is being tested without camouflage gear suggests the reveal is close. An appearance at November's 2018 Los Angeles auto show is a strong possibility.